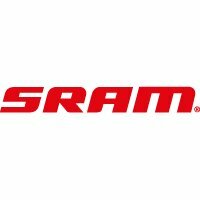 MRX is SRAM-code for their Shimano-compatible Gripshifters (cf ESP shifters which are only compatible with SRAM derailleurs). Lightweight (80g) clean (no protruding levers) and reliable. Available singly as either a 5 or 6-speed indexed right-hand lever or as a left hand front gear shifter.